Winkler Knives and Jason Knight team up to present the Full Tang Knight Dagger. Full tapered tang design constructed of 80CRV2 steel with a black caswell finish. 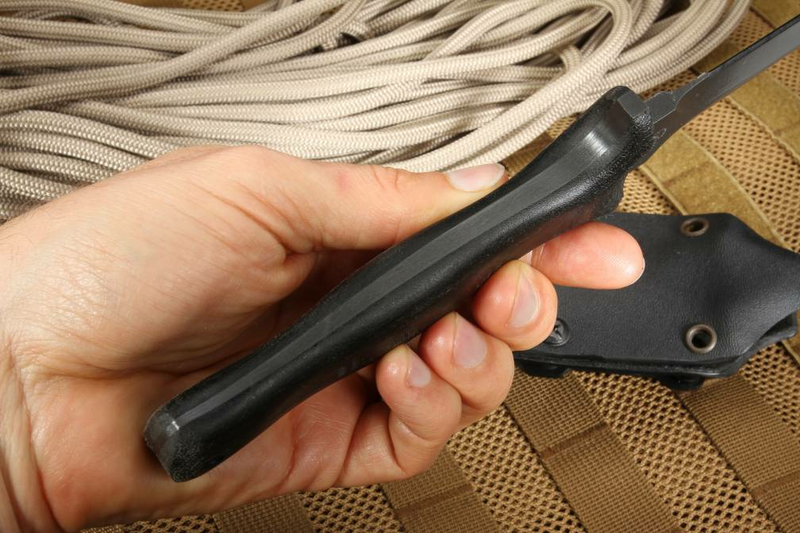 Integral guard design for added security and grip. 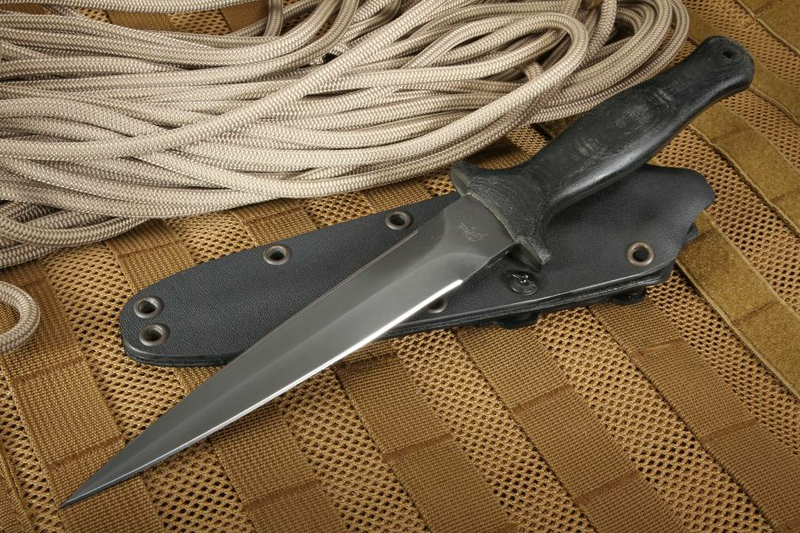 Contoured black micarta handle has a lanyard hole in the rear of the handle. Both top and bottom edges of the dagger are sharpened. 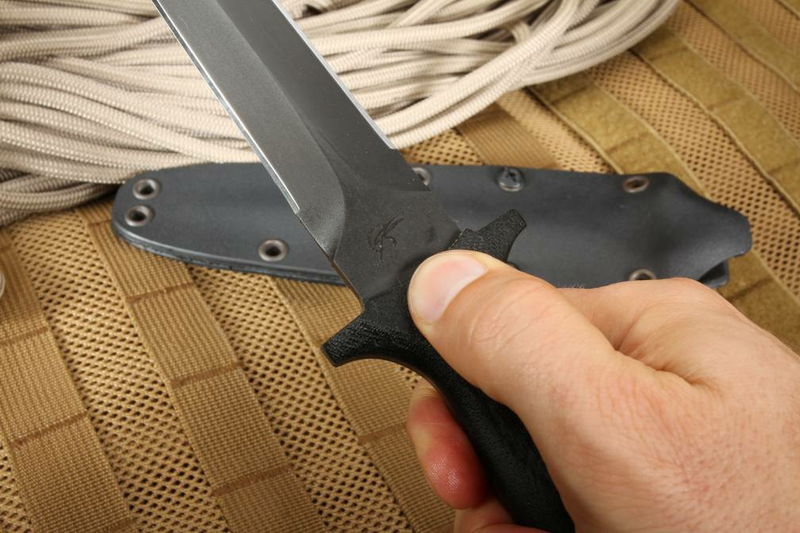 The Knight Full Tang Dagger is light weight for its size due to the tapered tang construction. 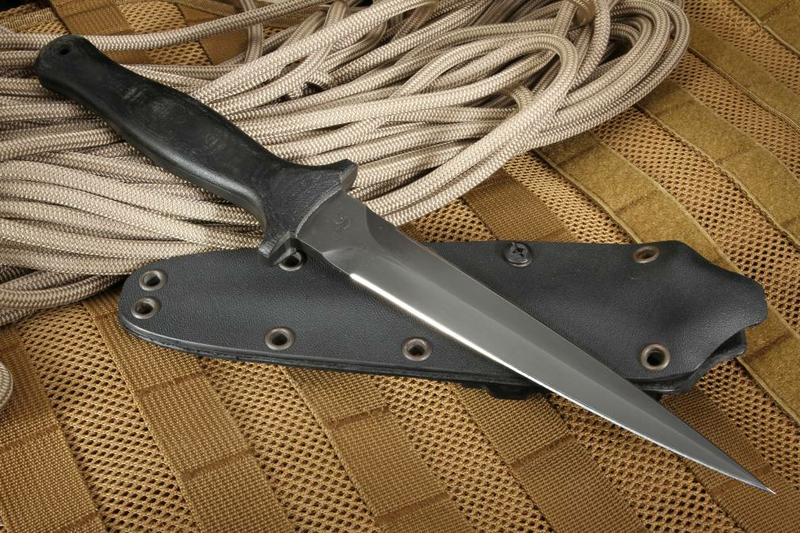 The blade features the Jason Knight logo on one side and Winkler Knives on the other. 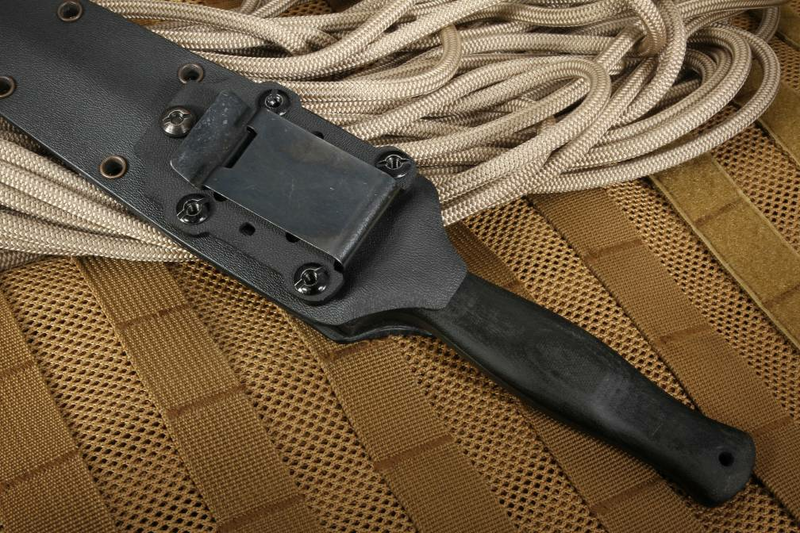 The sheath is a custom molded black kydex with black felt lining. 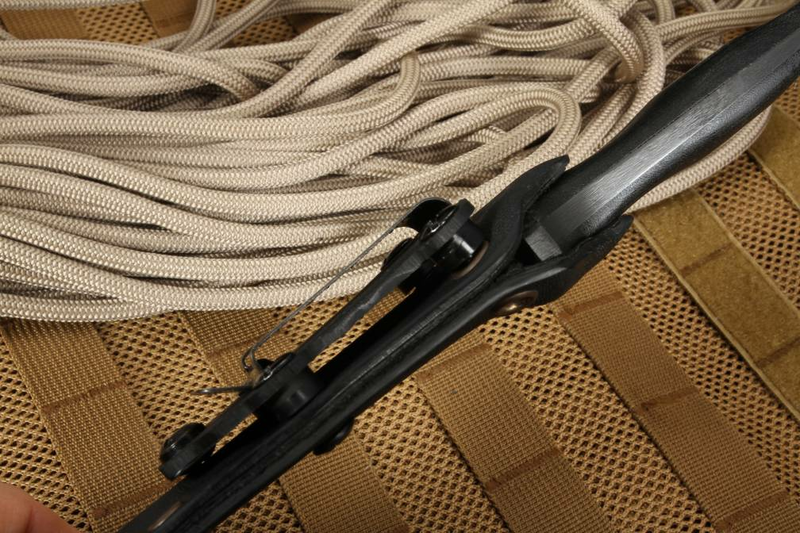 Multi carry, multi-position, belt or pack clip design.